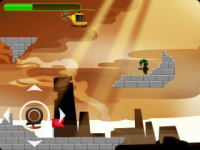 Helicopter Army is a unique adventure prepared for you! 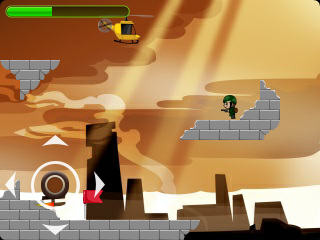 You are the pilot - fly the aircraft to solve the mission, or your battalion will lose the battle! You can pick up the soldiers and transport them to the right spot. Find out if you can help them to shoot the enemies. Do your best to win the war - your people depend on you today! 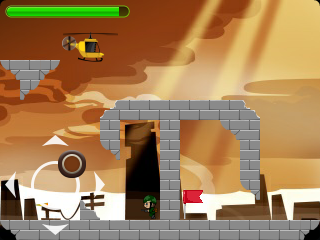 Helicopter Army features: - Helicopter simulator & arcade games mix; - You are the military pilot; - Transport the soldiers; - Take part in the war mission; - Help the army to win the battle. 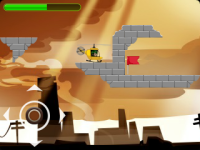 Join the army fly helicopter team and check your speed, reaction and other skills in Helicopter Army!